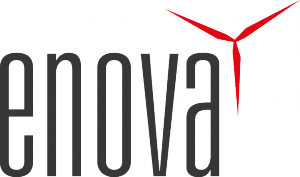 When it comes to technical operational or commercial business management ENOVA knows how the wind blows. 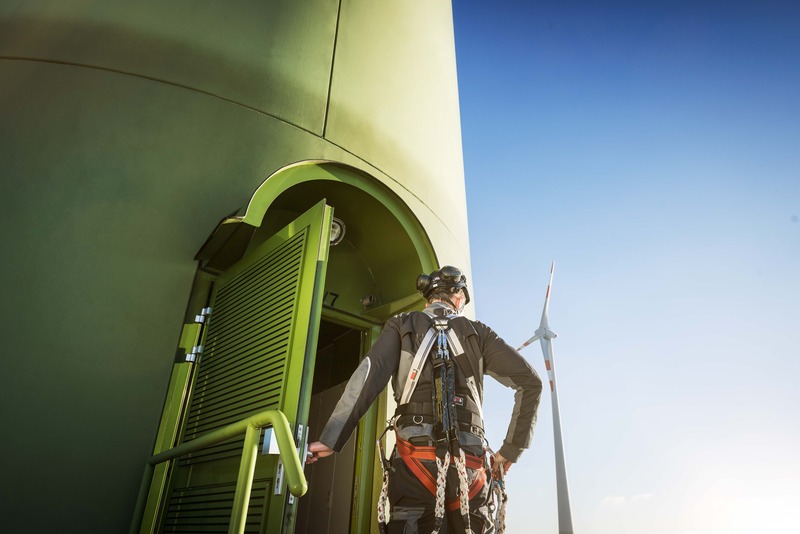 The experience gained in the field of wind park management and asset management over the last 25 years turns ENOVA to a specialist in its sector. Our aims and our demands are to optimize the power generation and endurance of your plants continually. For you we take over the technical as well as the commercial management and provide the ideal care off and support for your wind park. Pursuant to your profile of requirements you have the choice between different performance packages “e smart” and “e save”. In addition to that “e extra” includes several other service modules. 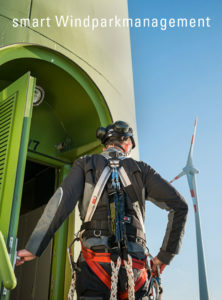 In summary we offer to you an opportunity to receive an individual and optimal assistance for your wind farm harmonising the benefits and costs. Do you have any further questions about our smart wind park management or are you interested in an individual offer? Simply use our contact blank – we will be glad contacting you. Our basic package “e smart” combines all basic services such as 24/7 remote monitoring, fault management, reports and documentation. Bundled Energy for your wind farm. As the name suggests, be save with the “e save” package. It includes all “e smart” services, but goes much further. The “all-round-carefree-package”. With the “e extra” modules, you have the possibility to add further special offers to the services of the other two packages. The basic equipment for your commercial area. For example, preparatory accounting, payment management, receivables management, energy performance testing and document management. This includes all the services of the “e smart” package. In addition, activities such as lease and insurance management as well as advice and handling of direct marketing are part of this package. The extra for your financial management. With these additional services we cover an even larger area.